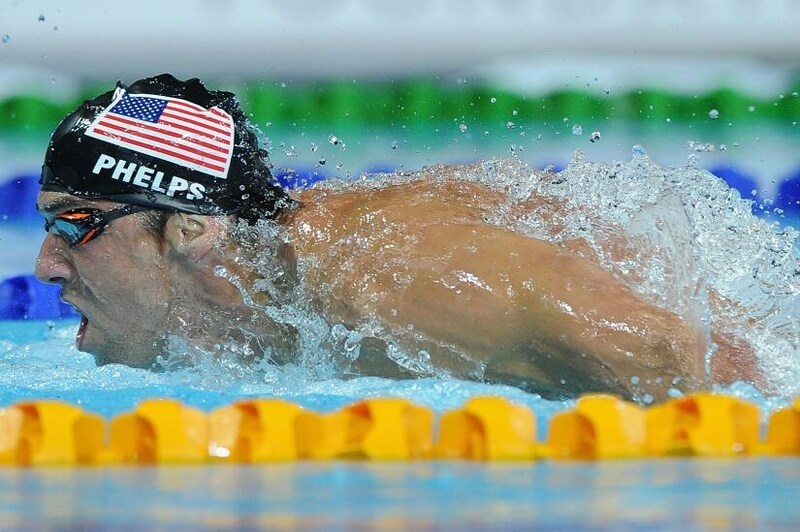 Michael Phelps, the most decorated athlete in Olympic history is poised for the last act of a blockbuster Games career, a potential six-event campaign at his fifth Games in Rio. 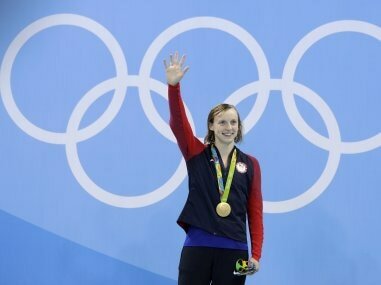 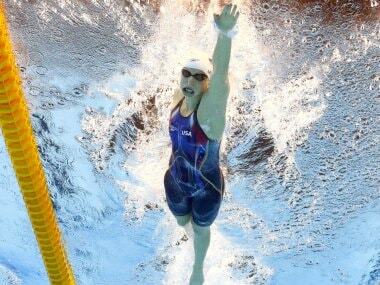 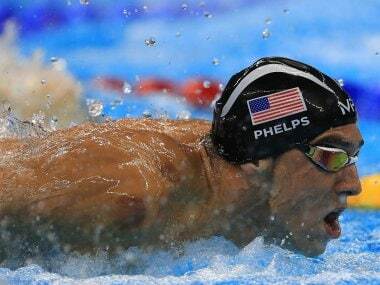 Once again Olympic legend Michael Phelps leads the mighty United States into battle in the Olympic competition pool. 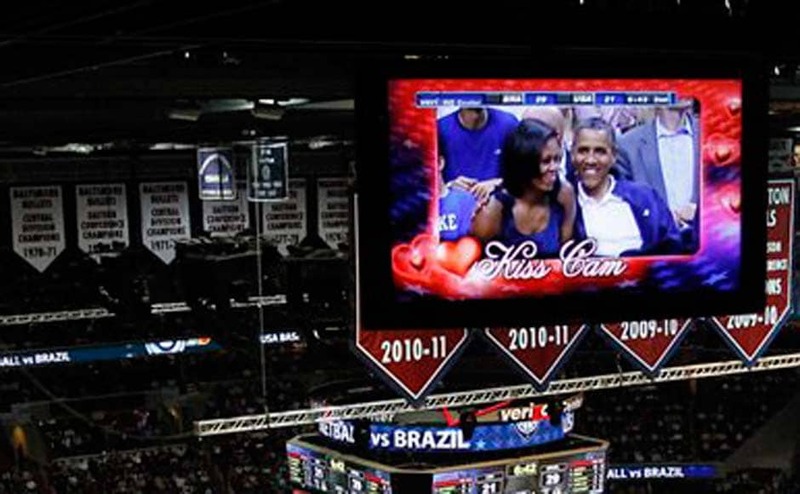 President Barack Obama and his wife, Michelle, were taking in Monday night's USA Basketball exhibition game against Brazil when the Verizon Center's "Kiss Cam" turned its eye their way.